BLCR Laboratories has released a hell of a compilation with 2057. It’s billed as a release by NEW FUTURE, and honestly, that’s not too far off. 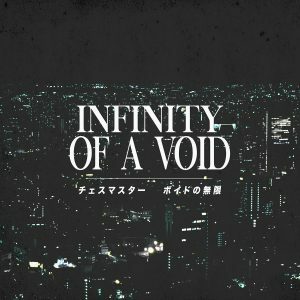 This album includes features of artists as diverse as the ambient vaporwave of Golden Living Room, the ghost tech of AUT2M, the ECCOJAMS of Darksleep, and the dreampuk of 2814. It’s quite a stacked list of artists, and any description I can write here isn’t going to be enough. So give it a whirl. It’s available for €4 as a digital download and for €9 on lime green cassette in an edition of 100.